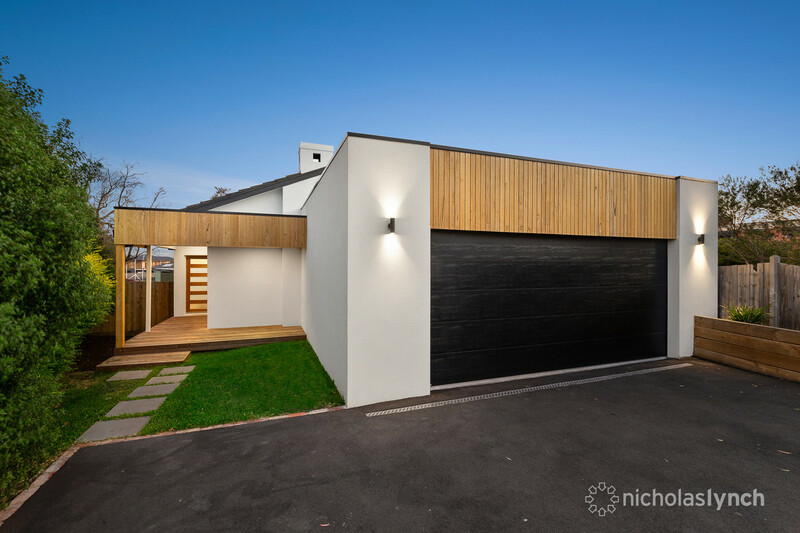 Positioned in a quiet court backing onto Barber Reserve, this recently updated residence offers stylish living in a sought-after enclave. 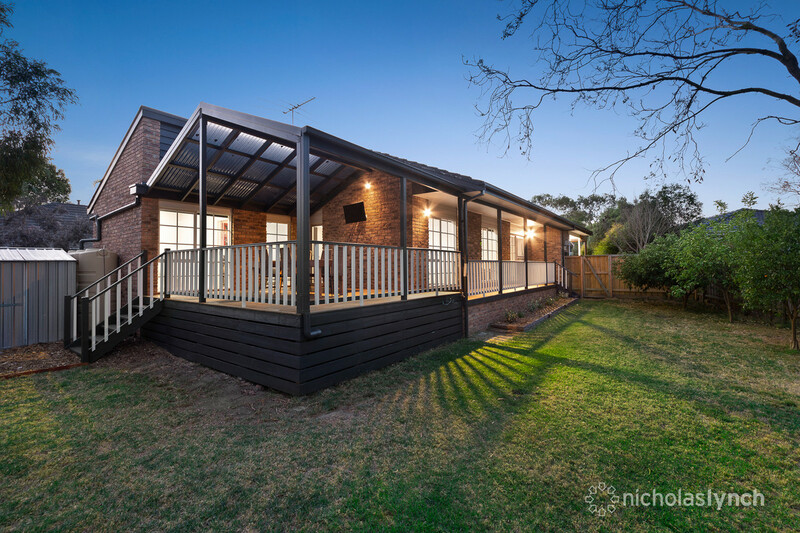 A short walk to Somerville Primary School and the township’s shops and cafes, the three-bedroom home on 795sqm (approx.) 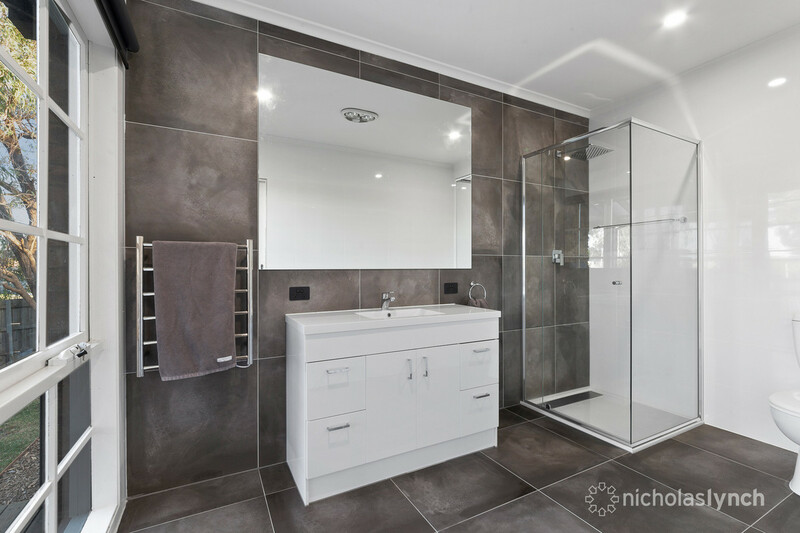 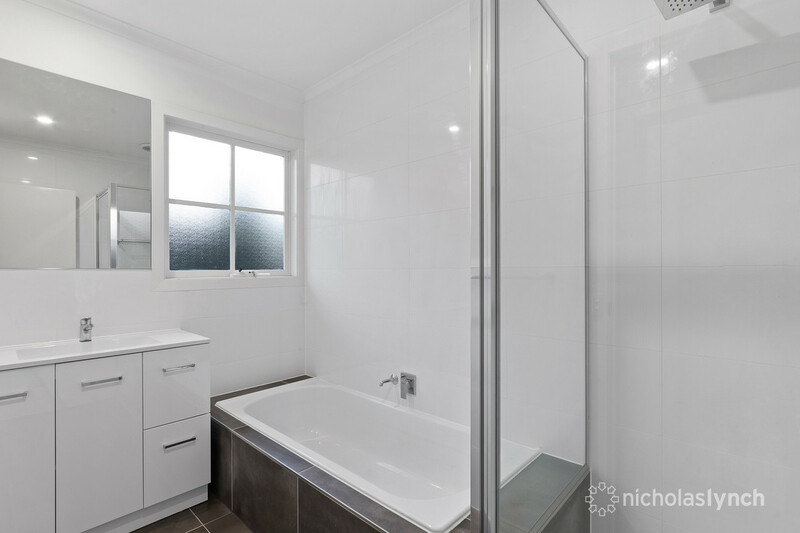 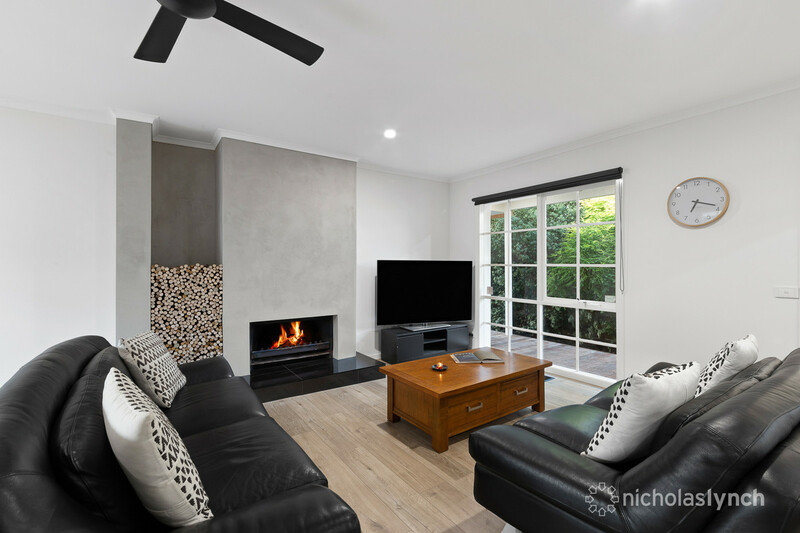 will impress first home buyers and young families alike. 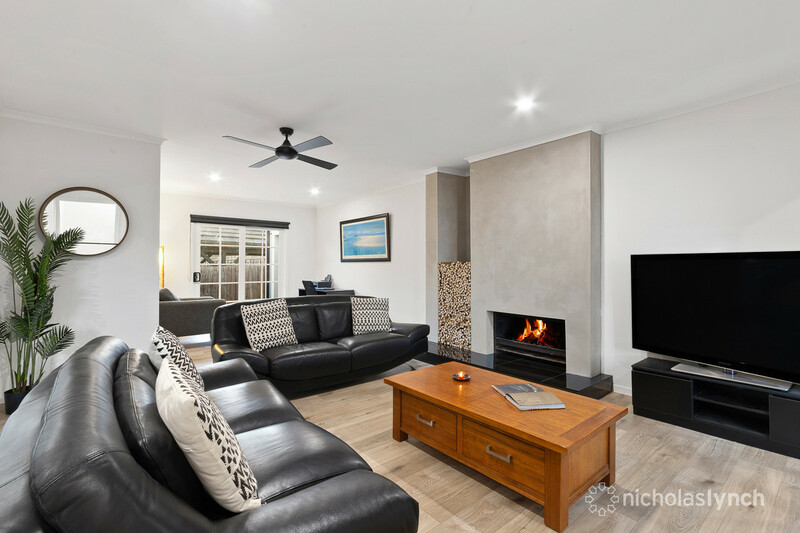 The contemporary design showcases stone benchtops throughout plus a living room featuring an open fireplace with a cement render surround and study area. 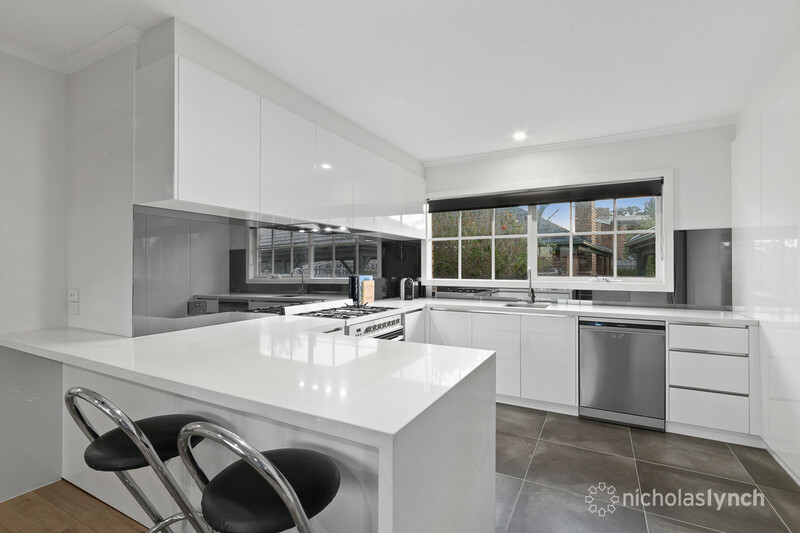 The kitchen comprises an undermount sink, soft-closing drawers and stainless-steel appliances including a 90cm gas cooker. 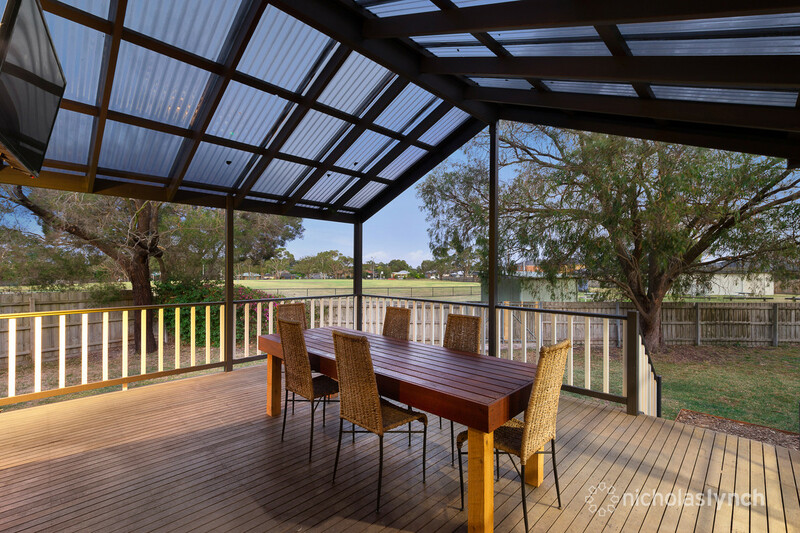 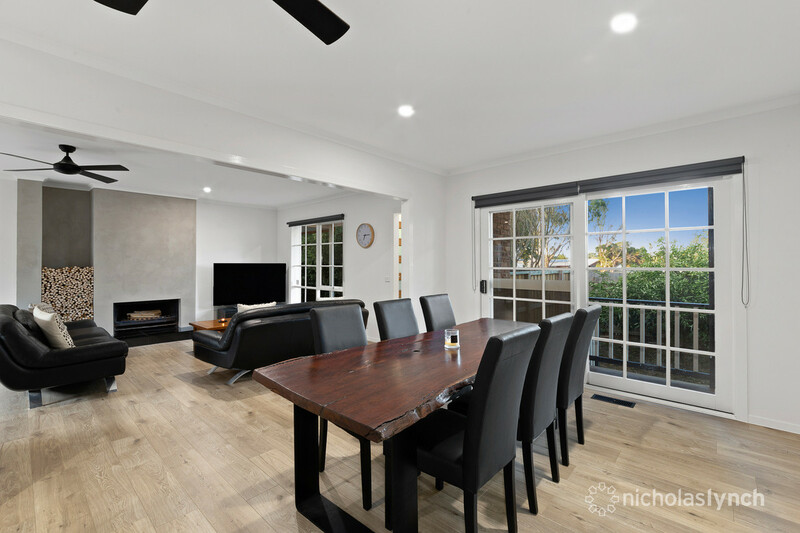 Ideal for entertaining, the dining area flows onto a verandah, while an alfresco deck overlooking the reserve comes complete with an outdoor television. 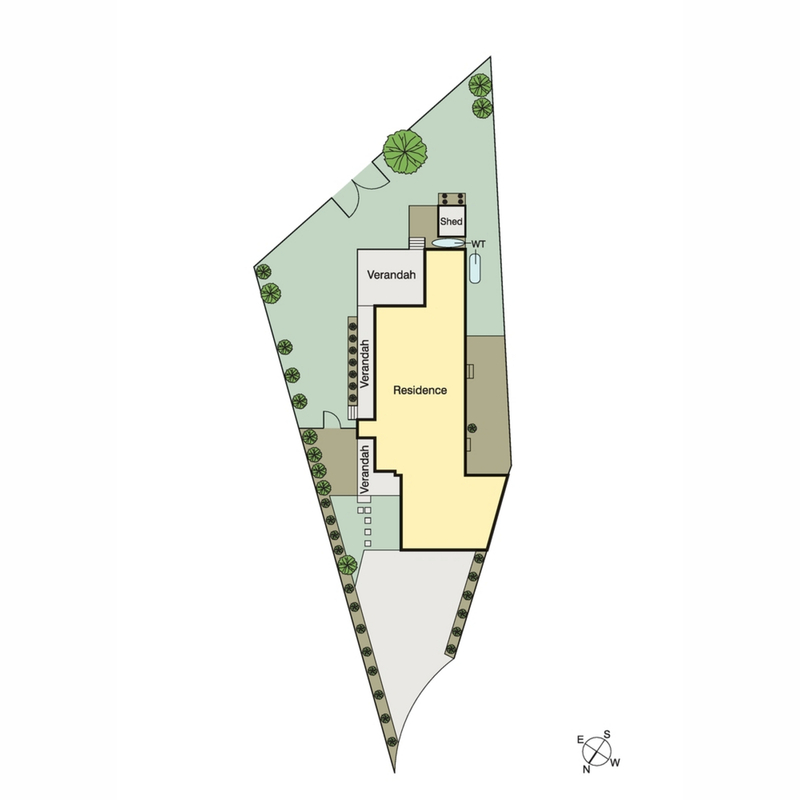 The yard offers gate access to the oval and playground beyond. 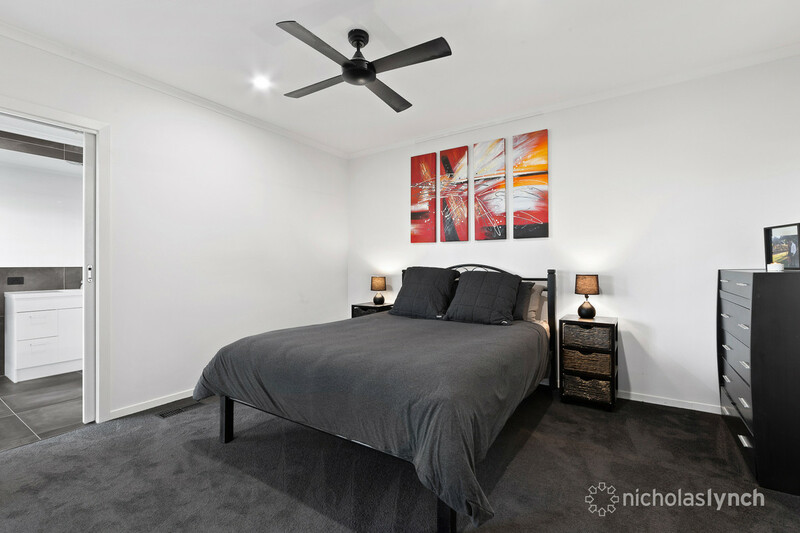 The property also contains gas ducted heating, ceiling fans, a garden shed and double garage. 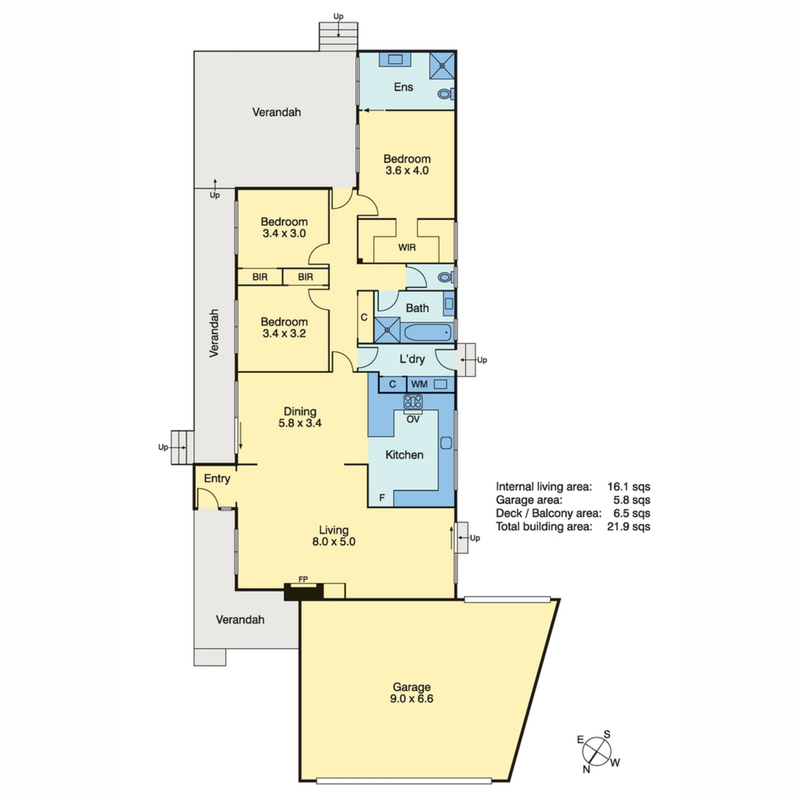 Close to all amenities, there is nothing to do but move in and enjoy.